Top 20 cheapest cars to insure | What Car? Car insurance groups are set by the Group Rating Panel, which includes members of the Association of British Insurers and Lloyd's Market Association. The panel is administered by Thatcham Research, which assigns a rating to all new models. In working out each rating, Thatcham takes into account a number of areas: how susceptible the car is to accident damage, as well as how much it is likely to cost to repair and how long that work may take; the new price of the car; and what safety and security features are fitted. The cost of cover also varies for people of different ages and professions. So to make all our qoutes comparable, GoCompare based each quote on a 40-year-old married man from Cardiff, who is a sales director in a finance company, with 10 years' no claims bonus and no driving convictions or accidents within the past five years, driving 10,000 miles a year. 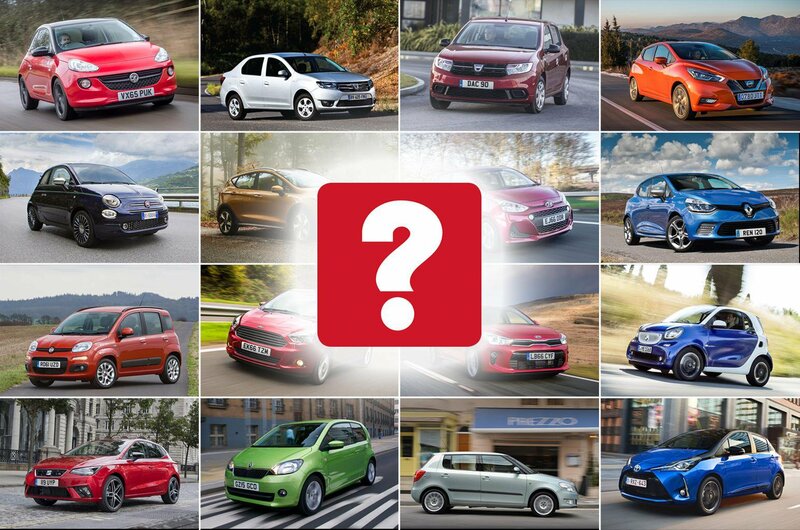 Click through our slideshow to see which are the 20 cheapest new cars to insure and how much they will cost our average driver. If you want to find your own quote, you can compare up to 100 car insurance brands with our new partner, GoCompare. Back in 1992, the original Twingo revolutionised the city car class, proving that small could sell in big numbers. 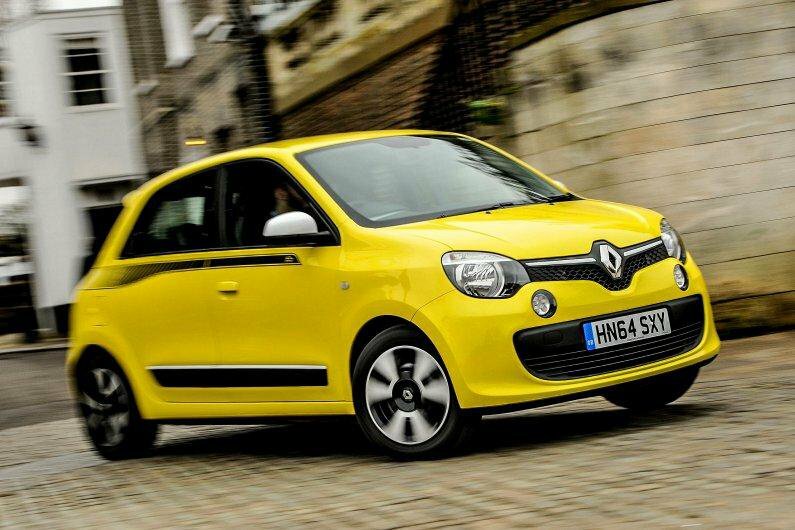 The third-generation Twingo mixes cheeky styling with reasonable practicality; it's just a shame that it’s neither as refined nor as comfortable as its best rivals. There's a choice of three engines that are all three-cylinder petrols. The entry-level 1.0-litre SCe this quote relates to has just 69bhp so is decidedly sluggish. 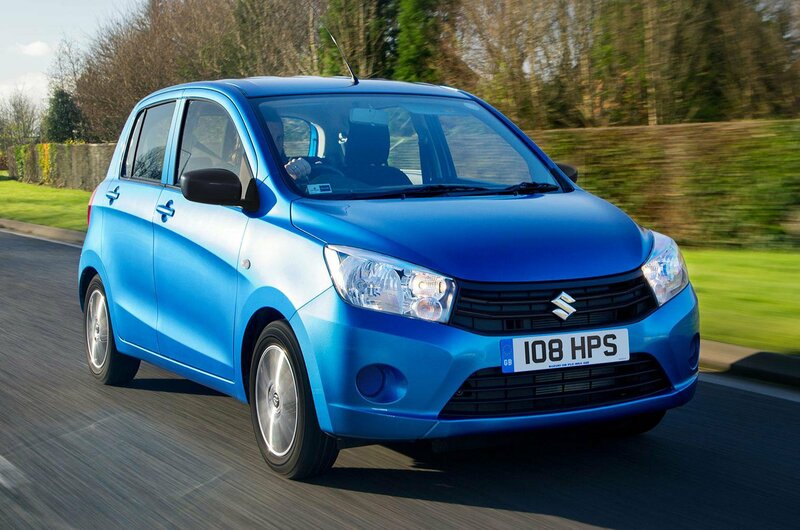 The Celerio may be Suzuki's smallest model, but it has a lot going for it. 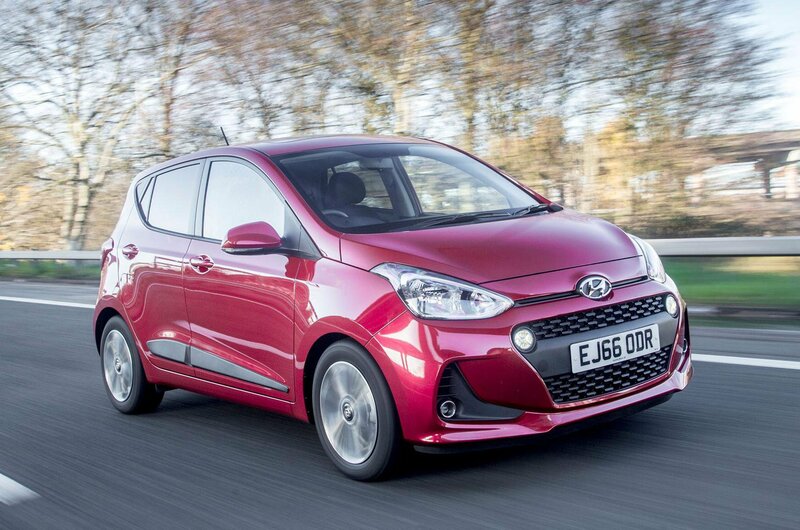 This budget-focused city car rival to the Kia Picanto and Skoda Citigo is roomy and comes with five doors, a DAB radio and electric windows. It's only available with a 1.0-litre petrol engine, which achieved 58mpg in our tests, meaning running costs should be minimal. Our insurance price applies to both SZ2 and SZ3 trims. 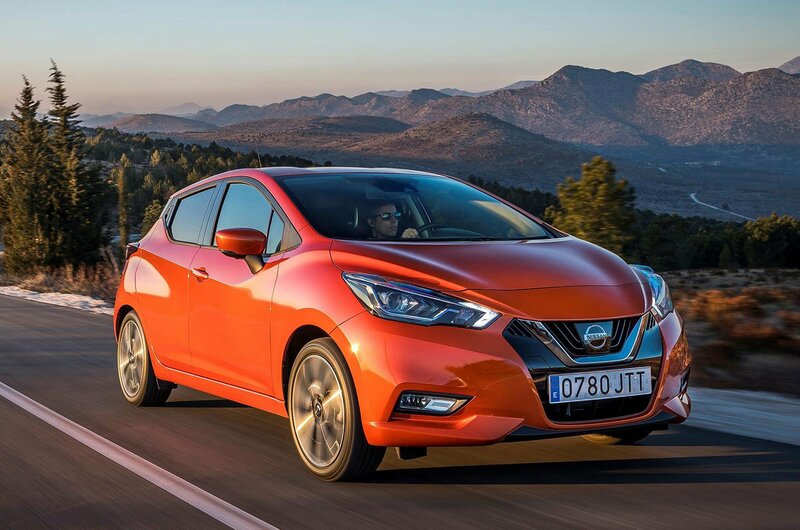 The previous Micra was well known for being cheap to buy and easy to drive, but the latest version has gone upmarket with more rugged bodystyling, a plusher interior and a sportier driving experience. Our quote is for the 0.9 petrol engine; thanks to its turbocharger, it's swifter than the normally aspirated 1.0, yet it's also lighter on fuel and emits less CO2. Mid-range Acenta is our favourite trim, providing a touchscreen infotainment sytem, cruise control and alloy wheels, while not costing an arm and a leg to buy. The Aygo is the most striking-looking of a trio of cars designed together, the other two being the Citroën C1 and Peugeot 108. Its three-cylinder 1.0 turbo petrol engine has to be worked hard to achieve decent progress, but it is frugal and has low CO2 emissions. 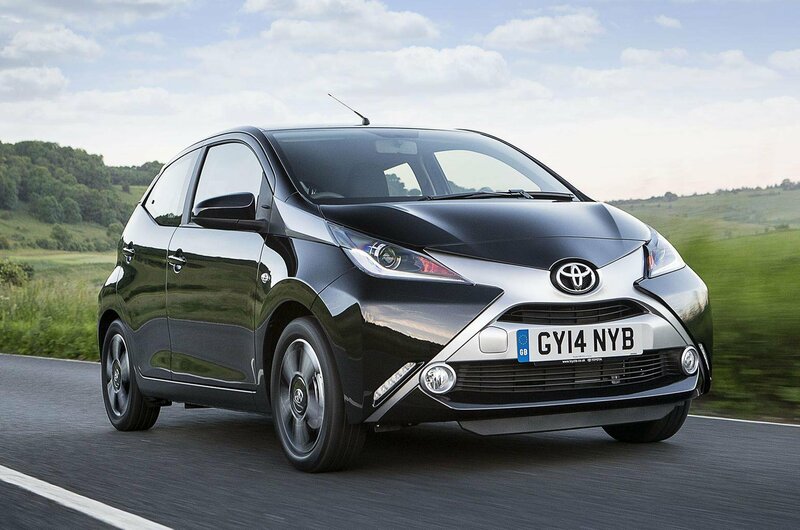 Our insurance quote is for the Aygo in entry-level X trim, but we'd upgrate to X-Play to add some useful equipment. The latest Rio offers a combination of decent driving manners, a punchy engine and a good amount of standard equipment, including automatic emergency braking, improved connectivity and a touchscreen infotainment system. Our quote is for the 76bhp 1.4 diesel engine, which isn't as refined as petrol alternatives, and mid-range 2 trim, which adds rear parking sensors, alloy wheels and cruise control to the standard kit list. 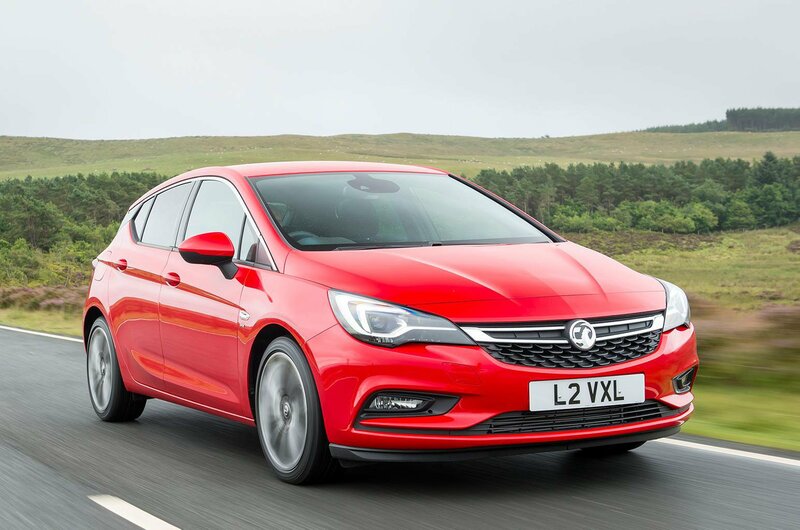 The latest Astra undercuts rivals, such as the Volkswagen Golf, on price and comes with an impressive array of standard safety equipment, helping it to be one of the cheapest famiy-sized cars for insurance. Our quote is for the 1.4 petrol in SRi trim. This comes with automatic emergency braking, lane-keep assistance and Vauxhall's OnStar personal assisant, which will alert the emergency serivces if the car is involved in an accident. The i20 is roomy, well equipped and has a long warranty, but it's let down by an unsettled ride and a cheap-feeling interior. Our quote is for the lower-powered 74bhp 1.2 petrol, which isn't as punchy as the turbocharged three-cylinder 1.0 petrols. It's also for a car in entry-level S trim, which we'd avoid because it comes without alloy wheels, cruise control, air-con or a variable boot floor. 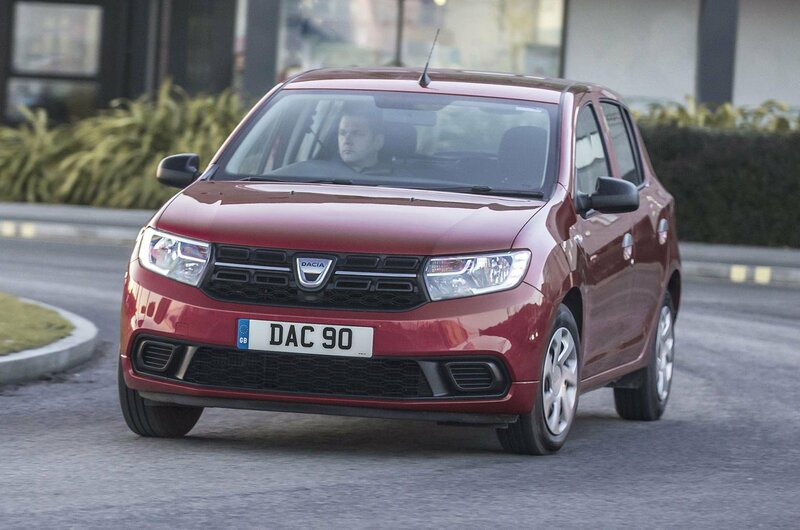 The Sandero is the cheapest new car you can buy and one of the most affordable to insure. If you choose it, make sure you can live with its limitations; the 1.0-litre petrol our quote is for needs to be worked hard at motorway speeds. And entry-level Access trim is spartan, to say the least – leaving you without body-coloured bumpers, alloy wheels, central locking or even a radio. 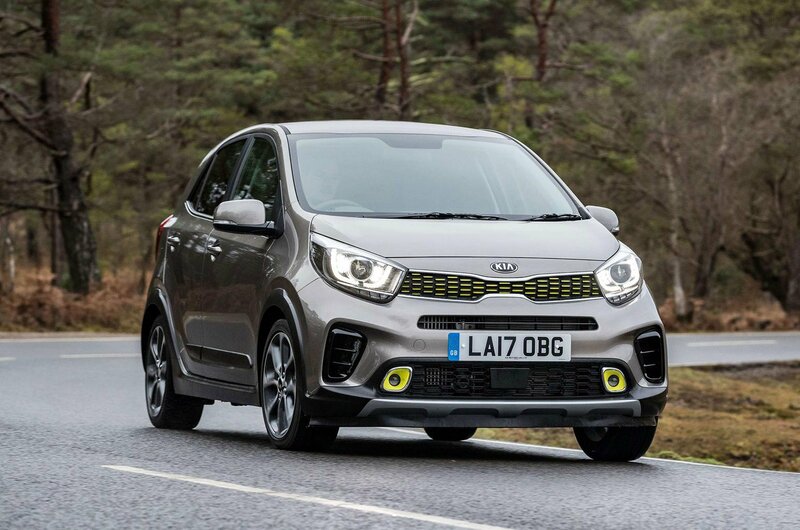 When the Up went on sale some years ago, we crowned it our Car of the Year, but now it has plenty of strong rivals, including our current City Car of the Year, the Kia Picanto. Our quote is for the 59bhp petrol engine, which is fairly sluggish; we'd opt for the 89bhp version instead. The quote is also for the cheapest Take Up trim, which isn't generously equipped. 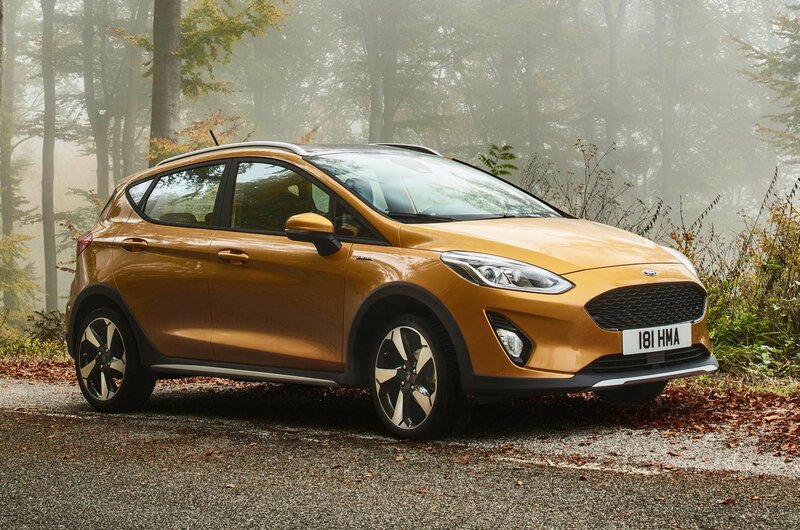 If you want the most affordable Fiesta insurance, you have to go for the entry-level 69bhp 1.1-litre petrol engine; it's not going to set the world alight with its performance, but at least it should be cheap to run. Similarly, you'll have to learn to rough it with entry-level Style trim and just three doors if you want the cheapest cover. 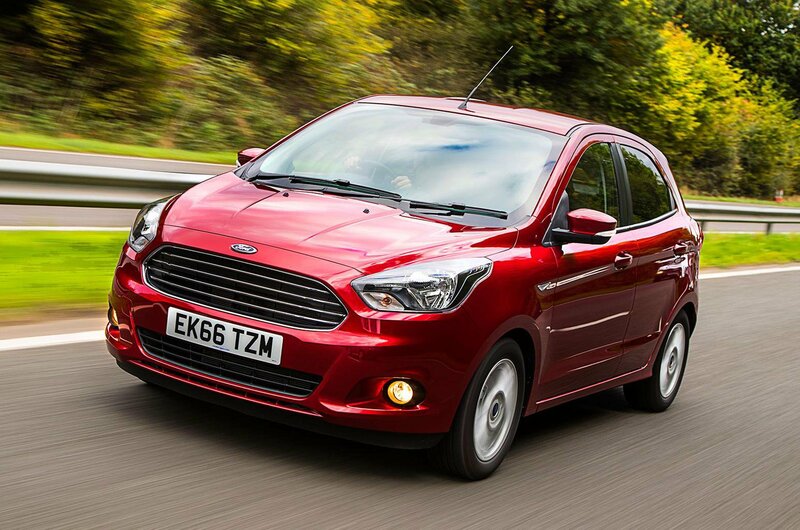 We'd hunt around for some extra cash and go for the 89bhp engine and Zetec trim if possible. 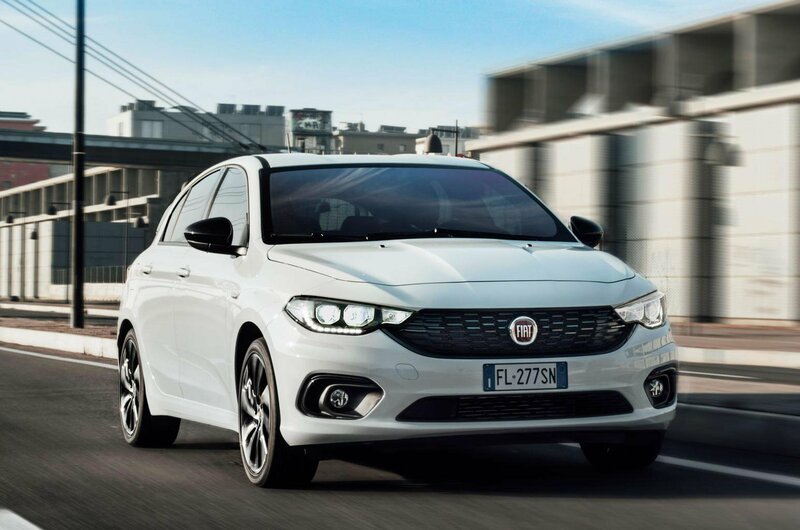 The Tipo prioritises space and value for money with prices that seriously undercut rivals such as the Ford Focus and Volkswagen Golf. As with other affordable models for insurance, this is the cheapest Tipo you can buy – the 1.3 diesel, which isn't the best for performance. Entry-level Easy trim featured here, though, does give you air-con, electric front windows and a DAB radio. 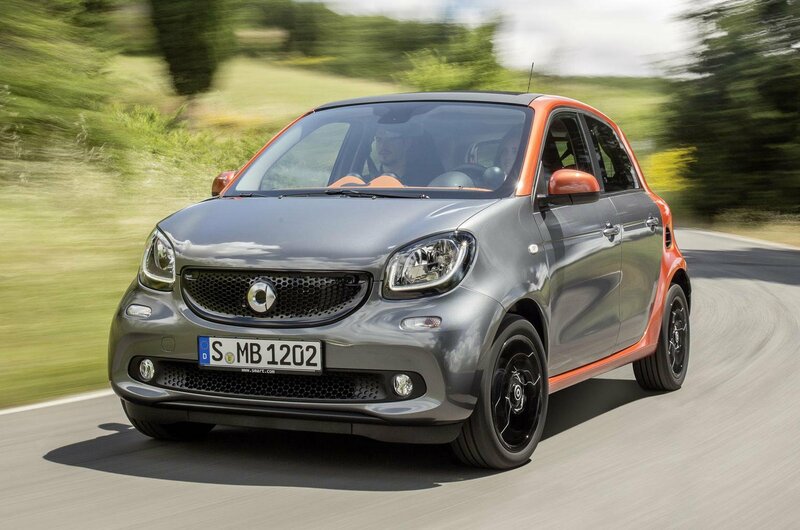 The Forfour is the bigger sibling to the Fortwo and gets similar quirky styling but wrapped up in a more practical four-seat, five-door layout. 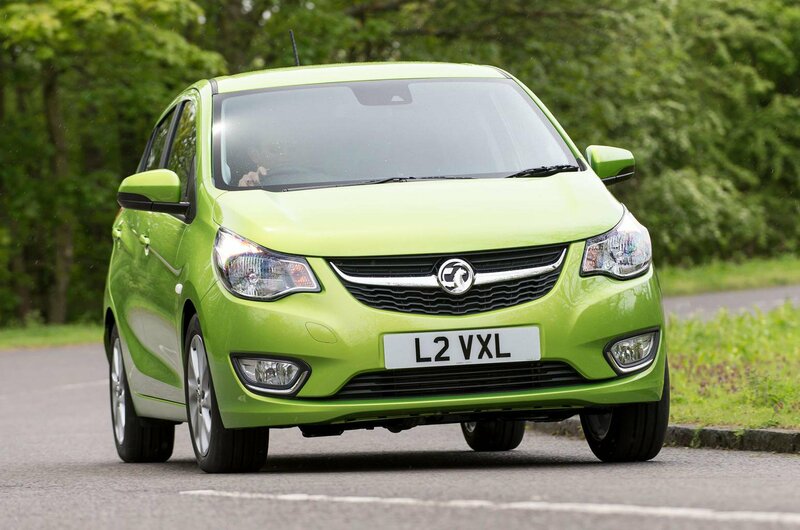 Our quote is for the 70hbp 1.0 petrol, which feels pedestrian by small car standards. It's also for a car in entry-level Pure trim, meaning you'll have to do without climate control, Bluetooth, a USB socket or cruise control. The Clio has been with us in several guises for many years now and every version has helped maintain its reputation for being a chic yet refined and grown-up supermini. 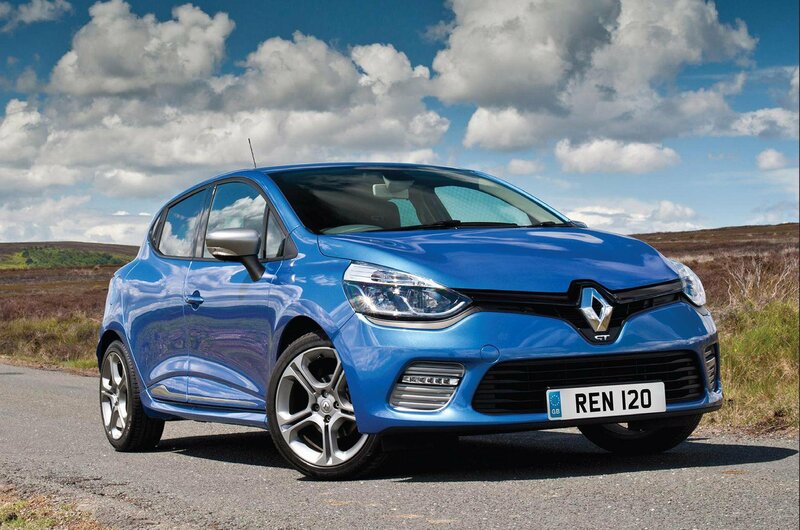 Our quote is for the most basic 1.2 petrol, which is not as nippy as the turbocharged 0.9 or 1.2 engines. Opt for the Expression trim our price is based on, though, and you'll get a decent amount of kit, including USB connectivity, electric front windows, LED daytime running lights and cruise control. The Ka+ has five doors, plenty of space and an agenda to be practical, sensible and good value for money. 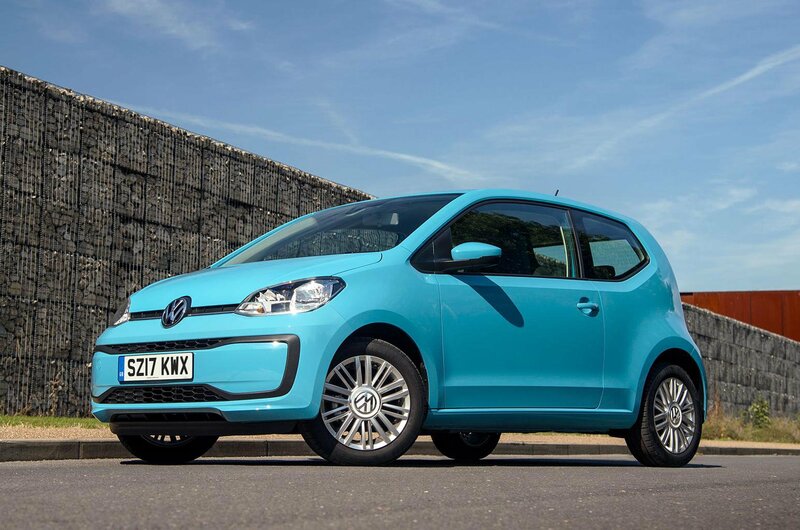 Our quote is for the 1.2 petrol, which is civil but underpowered, and in Style trim, which gets electric front windows, a speed limiter and a smartphone-based infotainment system. We'd recommend pushing the boat out and going for Zetec trim instead. The Viva is claimed to be well equipped, easy to drive and ideal for urban use, but it faces stiff competition from the likes of the Hyundai i10 and Kia Picanto – both of which beat it marginally when it comes to insurance. The three-cylinder 1.0 petrol engine our quote relates to is fine for nipping around town, but not up to the demands of motorway driving. Our price is for SE trim, which comes with cruise control, electric front windows, heated mirrors and foglights as standard; lane departure warning is a relatively cheap option that we'd recommend adding. 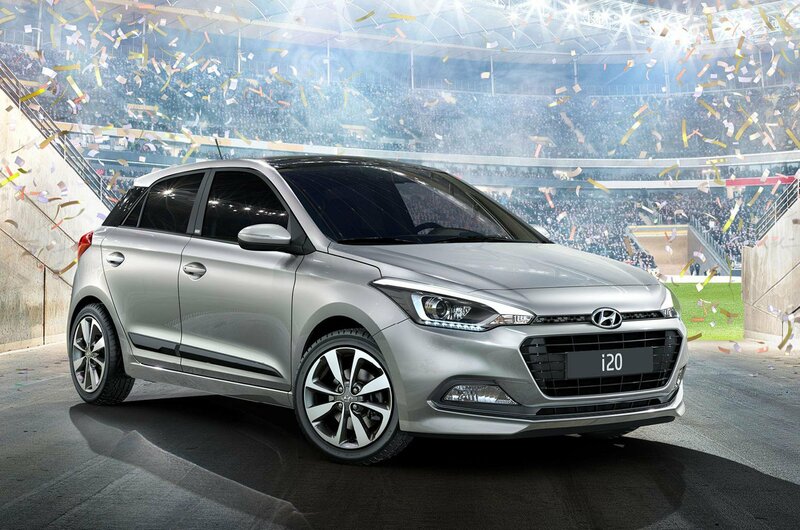 The second-generation i10 is a vast improvement on the original, with more efficient engines, quieter cruising manners and less awkward looks. The three-cylinder 1.0 petrol engine our quote relates to is great for zipping away from the lights in town. It does, however, start to feel out of its depth as the speeds rise on motorways or even fast A-roads. 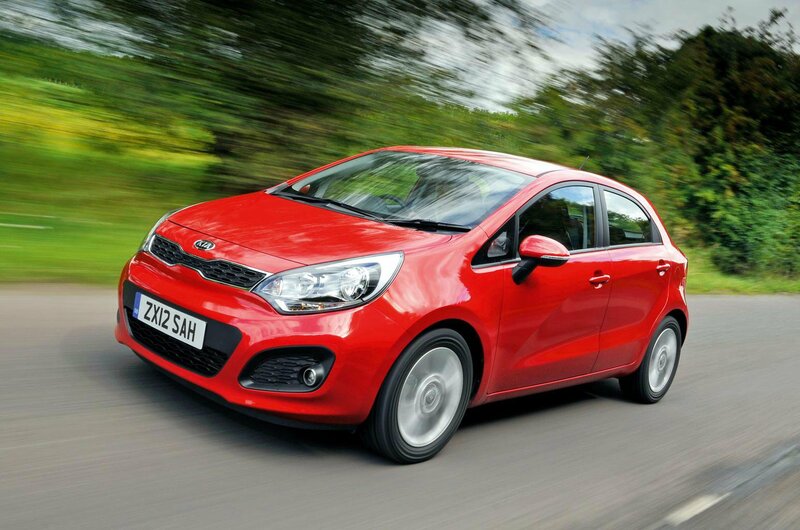 The Picanto is one of the very best city cars, with a smart interior, tidy handling and decent practicality. Every version comes with five doors, six airbags, electronic stability control and Isofix child seat mounting points. Our quote relates to the three-cylinder 1.0 petrol engine in 1 trim; we'd stretch to 3 trim if possible to get automatic emergency braking as standard. The chic 500 has timeless looks inspired by the 1957 classic of the same name. Arguably, that's the biggest reason to buy one; but slow depreciation and cheap insurance are others. 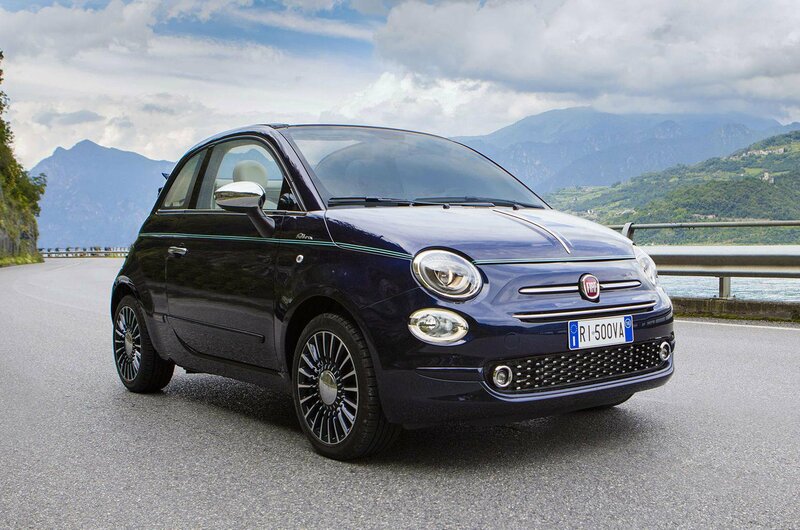 The entry-level 1.2-litre petrol our quote relates to isn’t fast, but it’s perky enough and loves to be revved, which suits the 500’s cheeky nature. The cheapest trim levels provide an adequate amount of kit, so we'd be happy with the Pop trim this insurance price is for. 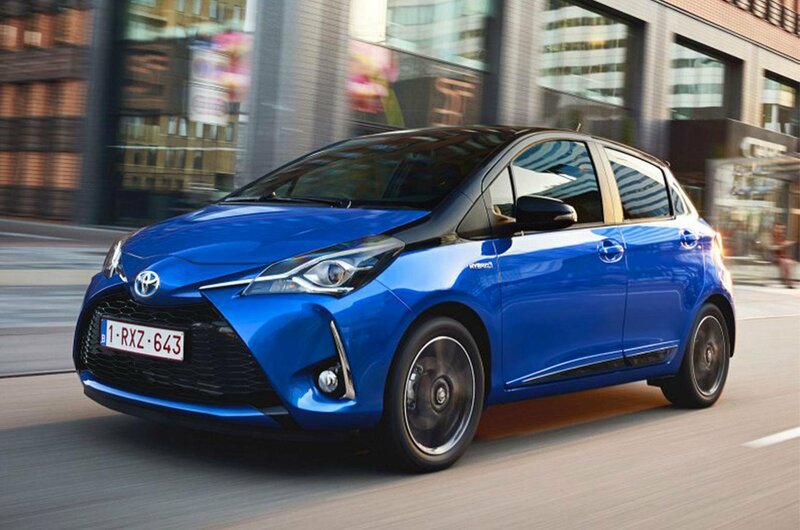 Although the Yaris doesn't stand out from the small car crowd for its driving experience, it is a reliable car that's cheap to insure, helping it appeal to the head rather than the heart. The entry-level 1.0-litre three-cylinder petrol model our quote relates to is very slow, even when you work it hard, and struggles to keep up with traffic on faster roads. You get plenty of kit as standard across the range, though, including automatic emergency braking, lane departure alert, automatic high beam for the headlights and rain-sensing windscreen wipers. The Polo offers good interior quality, great infotainment and a comfortable ride. Only the price slightly lets it down – that's why it's great that it's so affordable to insure. Even the lower-powered turbocharged 1.0-litre three-cylinder petrol engine our quote is for has a decent turn of pace. 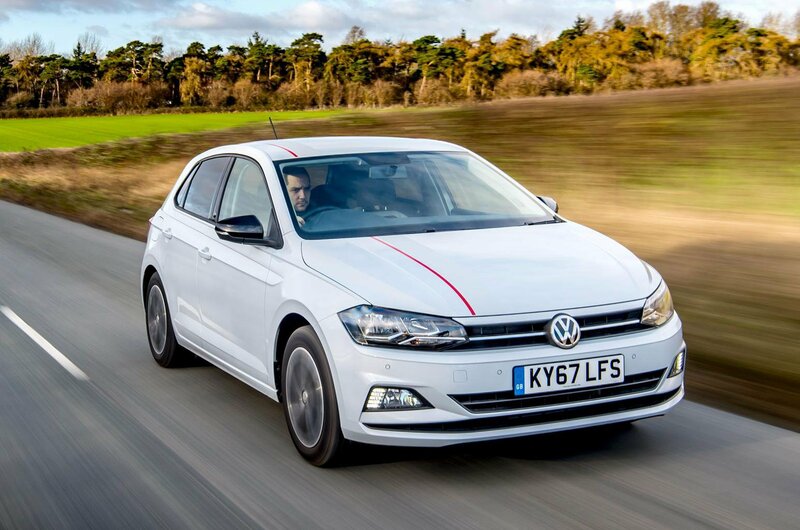 All Polos come with automatic emergeny braking as standard – just one reason it is the winner here.